Maintaining an up to date record of client hours will not only include the time but also the description of the services provided to them. 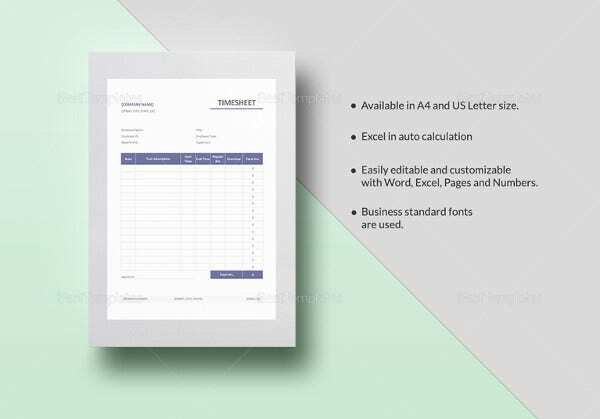 Legal and lawyer timesheet template provides the standard format for a law firm time sheet to track billing on the basis of client service hours. 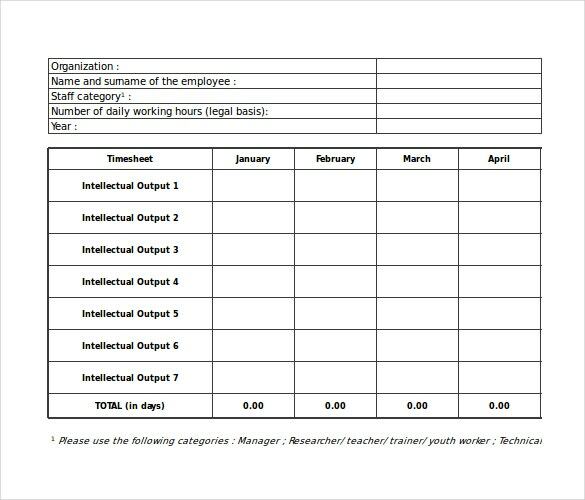 You can see also consultant timesheet templates. 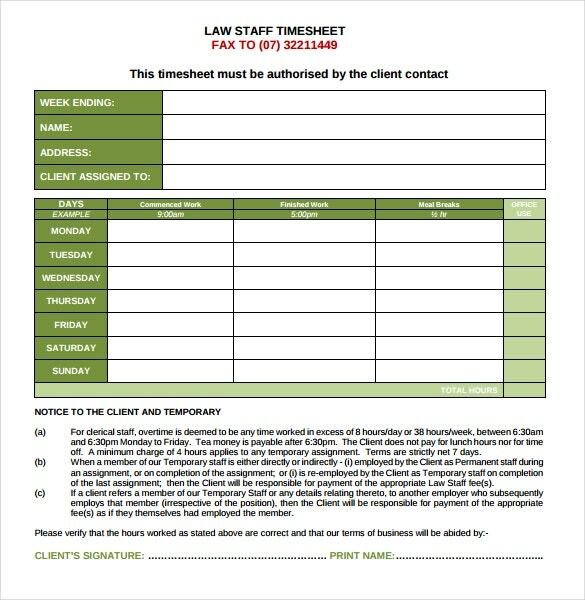 Customize this sample time sheet for the purpose of your law firm and helps in maintain the attorney’s information which will become a log book to record billable hours quickly. 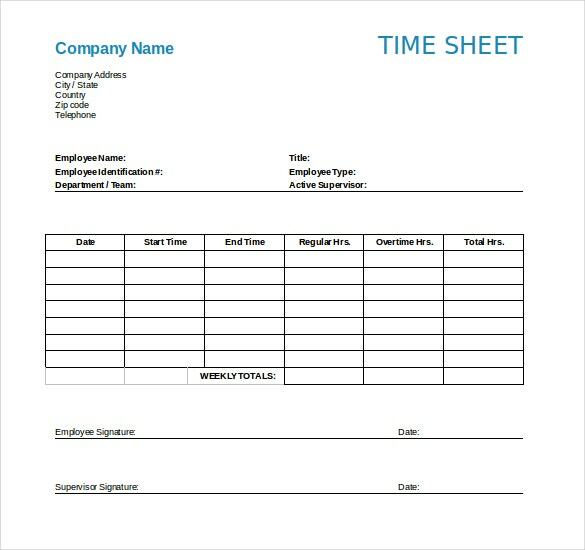 Myriad examples of law firms have been seen where incorporating this timesheet template has saved a lot of their operational time. Legal and lawyer timesheets help legal firms to keep a track of the appointments and know how long they went on. This help in the billing process. The timesheets are consulted in case of disputes. The timesheets also help avoid skipping the appointments and disappointing the clients. 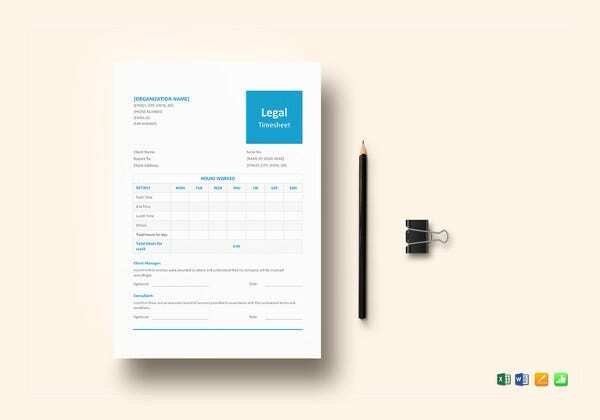 The legal & lawyer timesheet template are available in Word, Excel and PDF formats on the internet and can be downloaded for free. 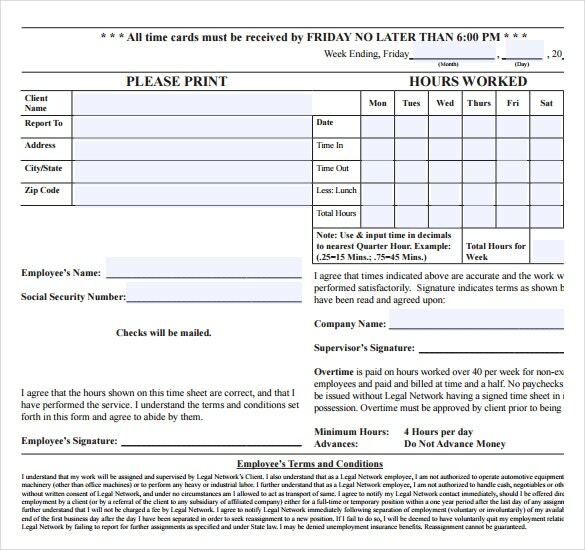 Our legal lawyer timesheet help firms save a lot of important time as well as money. You can also see fact sheet templates. 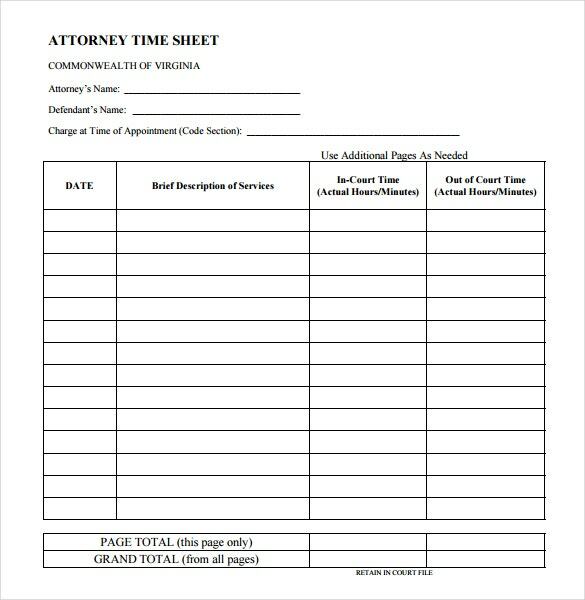 The purpose of legal and lawyer timesheets is undoubtedly the most important and substantial one in terms of billing the clients in accordance to the time that is given to their case in a professional manner and for reasons like these and such legal and lawyer timesheet templates that are created by and available on this website may be some of the most important timesheet templates. 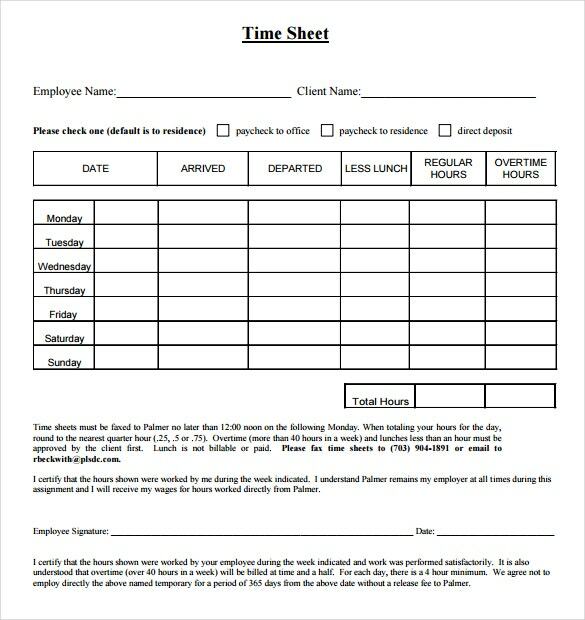 Legal and lawyer timesheets are very useful to lawyers as well as their firms in many manners. Most of the legal firms from around the world work on an hourly basis, employing each of their lawyers to work for a certain number of hours on a certain case and charging the client for it in the same manner. Lawyers therefore generally charge for every hour that they work or provide to their client’s case. You can see also sheet templates. 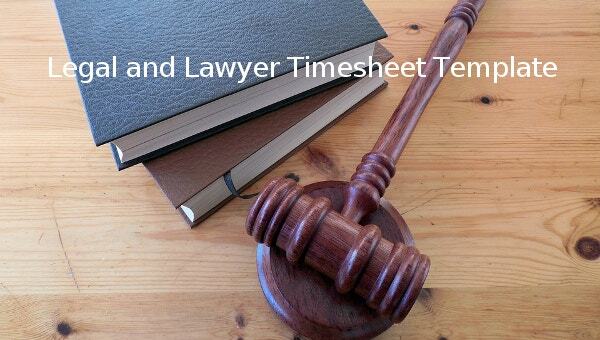 Lawyers’ timesheets are important in these regards because they help the lawyer to keep a track of his or her timings and at the same time be able to calculate the time that they have given to a certain client in order to compute it all in terms of money. Sometimes there are certain lawyers who are new in the business and therefore cannot afford stenos or accountants who can take care of these accounting works for them. This especially holds true in the case of the ones who have begun a brand new practice in a place where they know a very few to almost no people at all and are trying to find roots for themselves. For such lawyers every penny they earn is important and in order to keep a track of this thing exactly, legal and lawyer timesheets are important because they help them calculate their charges for various clients in terms of their time. 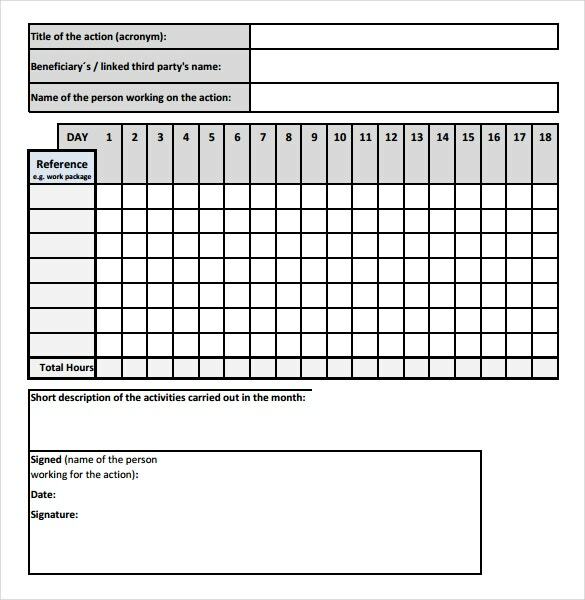 Lawyer timesheets are very easy to create because of some reasons. 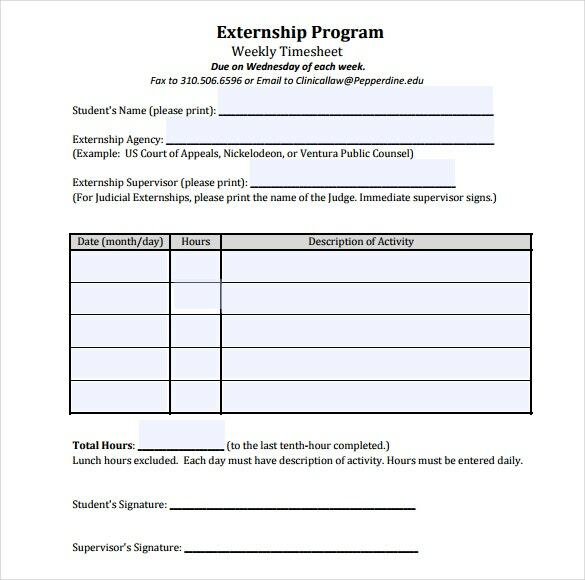 The most important of these reasons would be the fact that since lawyer timesheets do not have to fill in very detailed information in a painstaking manner, it becomes a lot easier to maintain these timesheets as the only information to be filled in is about the time and the calculation of the charges in terms of it. You can see also legal memo templates. Lawyer timesheets are designed to perfection by the experts and therefore it is advised not to edit or change the structure of the timesheets unless acutely required. 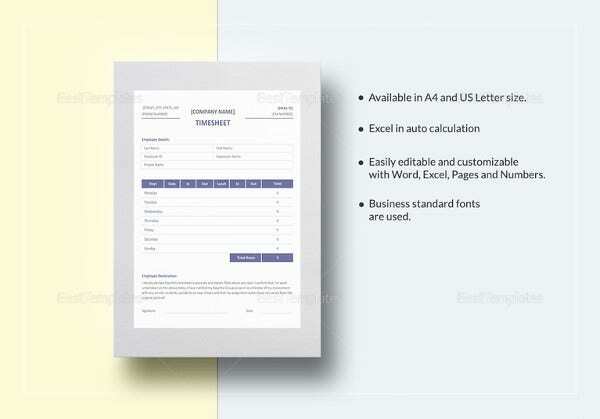 The timesheets can be edited easily and are also at the same time reused whenever required. You can see also data sheet templates.